Looking to save time during your busy work week? 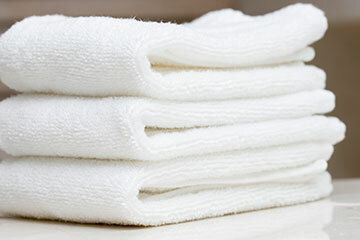 Why not try wash and fold service from EZE Laundry? We offer free laundry pickup and delivery to Philadelphia and the surrounding counties. View our entire service area. Relax. You Can Trust Us. 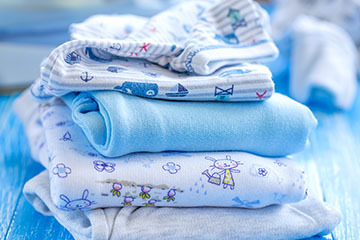 From your favorite jeans to your baby’s blankie, our experienced laundry specialists will care for your clothes as if they were their own. We’ll go the extra (s)mile to make sure you’re happy. 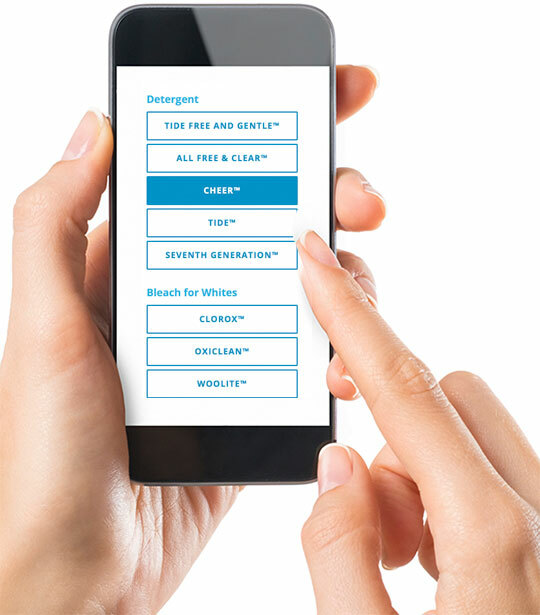 Want the peace of mind of just knowing your laundry will be done? Tell us when to come and we’ll be there every week. Prefer a bit more flexibility or just need occasional help? Use us when you need us. We’re just a tap, click or text away. let you know they’re on the way. next day after pickup, your clothes are on their way home. For large bedding items, we bill on a per-piece basis. All large items will be removed before weighing. View pricing for our laundry service. 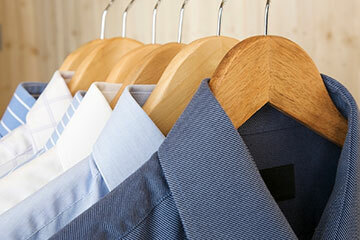 Dry cleaning requires a slightly longer turnaround than our next day door-to-door laundry service. 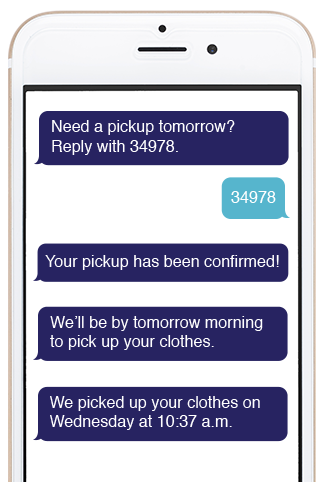 Consequently, dry cleaning will be returned 72 hours after pickup. 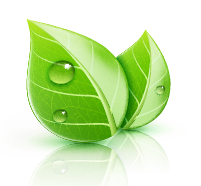 Interested in learning more about EZE Laundry’s competitive commercial laundry pricing? Email info@ezelaundry.com or call (267) 702-0570. Our efficient washers and dryers use up to 40% less energy than their household cousins. Biodegradable and reusable bags? check.